Treats can be a great way for the whole family enjoy play time with your dog as well as rewarding good behaviour. Our delicious Mini Treats are full of flavour with a soft, chewy texture that dogs love. With no artificial colours or flavours you know you are making a good choice. 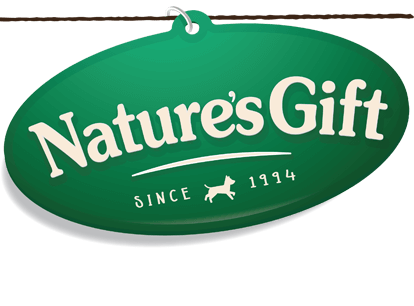 Where can you buy Nature’s Gift? Everything dogs need. Nothing they don’t. Our mission is simple: to produce natural, delicious food that keeps four legged family members happy and full of life. Real food, with great flavour and variety that dogs love.